Washington, DC. – On Monday, the Supreme Court was asked to weigh in on a landmark religious liberty case involving the First Amendment rights of a Christian Hutterite community in Montana. The question in the case is whether the Hutterites, who trace their history to the Protestant Reformation in the 1500s, can be forced to provide workers’ compensation insurance to their members, in violation of almost 500 years of Hutterite religious teaching. The Big Sky Colony is a Christian community of Hutterites, a religious movement that dates back to the Protestant Reformation in the 1530s. Hutterites came to the United States after suffering years of severe persecution in Europe. All Hutterites take a vow of poverty, renounce private property, and hold all their possessions in common. They live on communal farms, speak a unique German dialect, and have limited contact with the outside world. 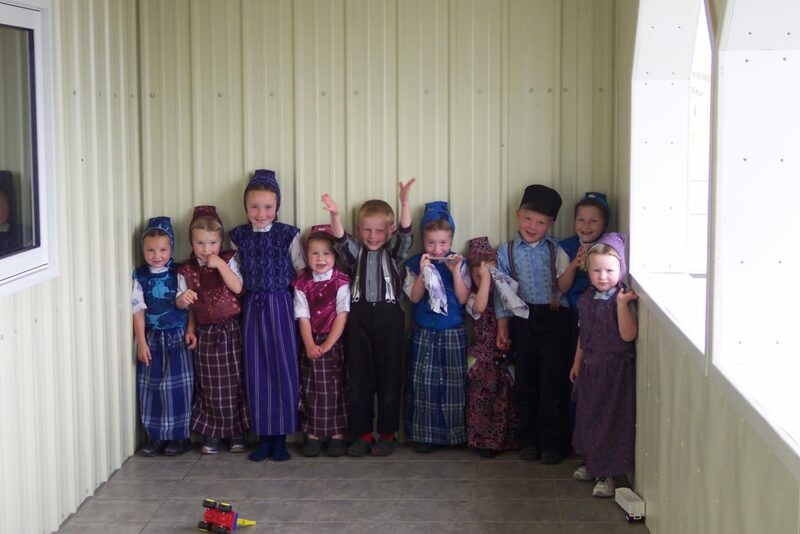 The State left the Hutterites alone for over 90 years. But that ended in 2009, when lobbyists from the Montana construction industry complained to local politicians that Hutterites had a supposed “competitive advantage” on construction jobs, because they were not required to provide workers’ compensation insurance to their members. In response, the Montana Legislature passed a new law specifically to require Hutterites to start providing workers’ compensation. However, because the Hutterites shun politics and were not consulted on the new law, the Legislature was unaware that Hutterites already provide all of their members with comprehensive, no-fault health insurance that is far more generous than workers compensation. So the law does nothing but make it illegal for the community to follow their 500-year-old religious beliefs against owning property or making legal claims against each other. The law also leaves in place dozens of exemptions from the workers’ compensation law for a variety of for-profit employers. So while the colony must treat its members as if they were employees, the same is not true for firms that, for instance, employ people who sell security or real estate, or for non-religious communes. So the Hutterites are targeted by the law, while many secular organizations go free. Montana’s Ninth Judicial District Court struck down the law as unconstitutional. But in a sharply divided, 4–3 decision, the Montana Supreme Court upheld the law. The U.S. Supreme Court will vote this fall on whether to hear the case. Becket’s co-counsel in the appeal is Professor Douglas Laycock of the University of Virginia Law School, a veteran of multiple Supreme Court arguments and one of the nation’s leading scholars of religious liberty. Also serving as co-counsel are Ron Nelson and Michael Talia of leading Montana law firm, Church, Harris, Johnson & Williams, who represented the colony in the Montana Supreme Court. Becket is a non-profit law firm dedicated to protecting the free expression of all religious traditions; most recently, it won a 9-0 Supreme Court victory in Hosanna-Tabor v. EEOC, which the Wall Street Journal called one of “the most important religious liberty cases in a half century.” For more information, or to arrange an interview with one of the attorneys, please contact Melinda Skea at media@becketlaw.org or call 202.349.7224.